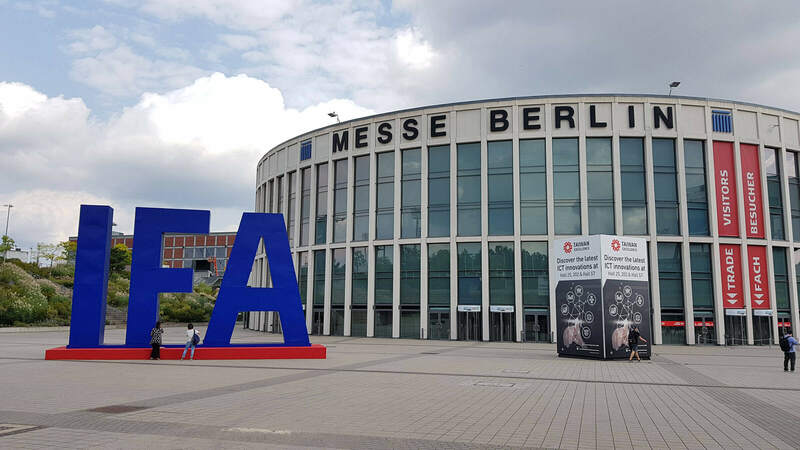 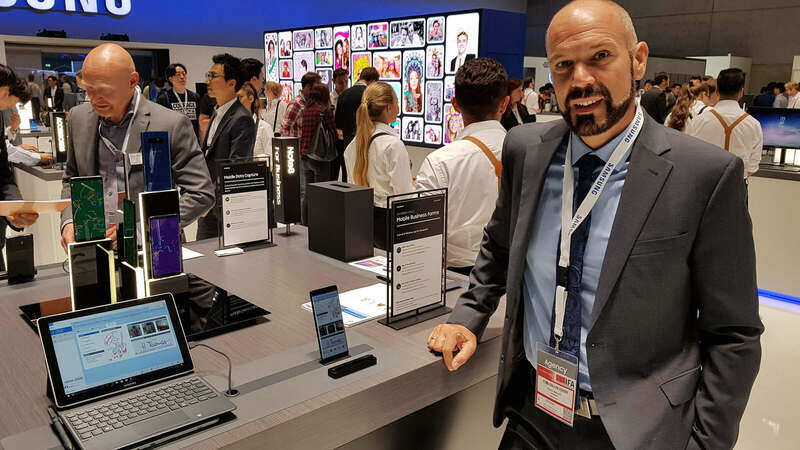 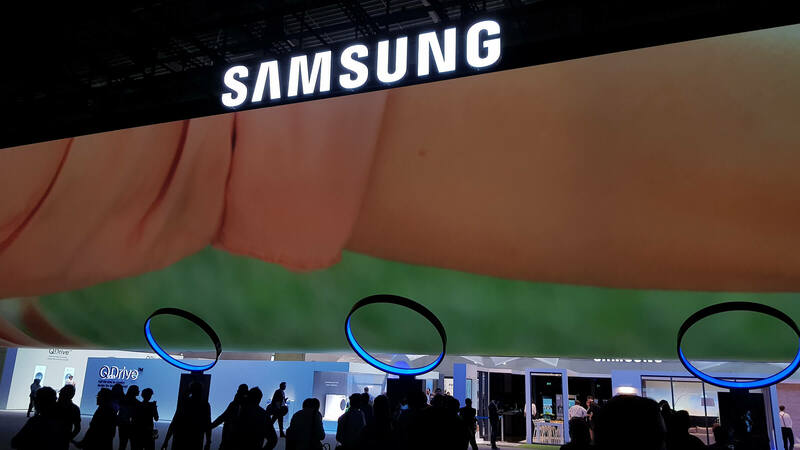 icomedias, the company from Graz, Austria, spent 6 successful days at IFA Berlin, Germany, after being invited to attend as 1 of only 4 partners selected worldwide by Samsung Electronics. 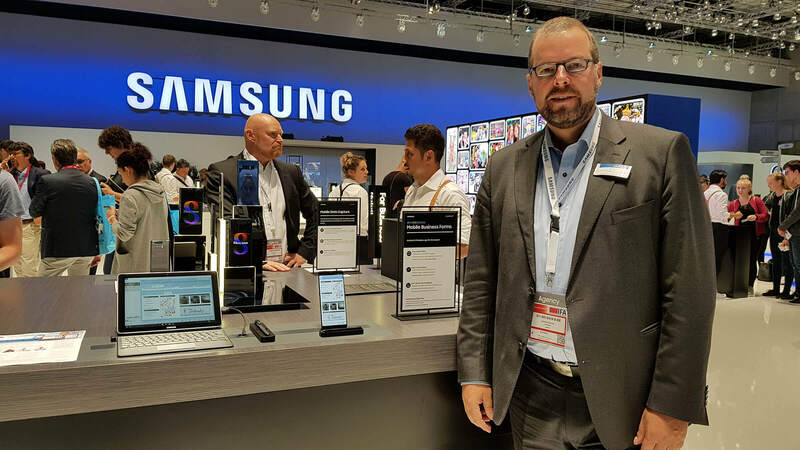 With their HybridForms Secure Police app for Samsung Knox icomedias had appealed especially to users working in the fields of public safety and policing. 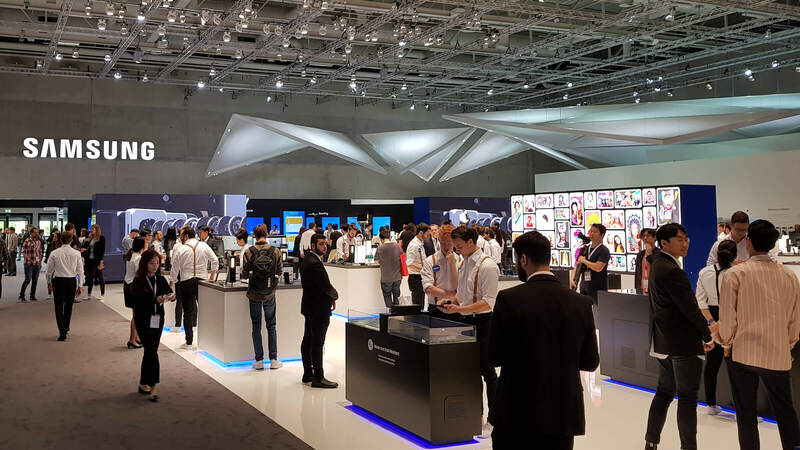 In the Enterprise Mobility Zone, as 1 of only 4 of Samsung’s software business partners, icomedias showcased its solution for mobile data entry and was the perfect complement as the focus was on secure communications. 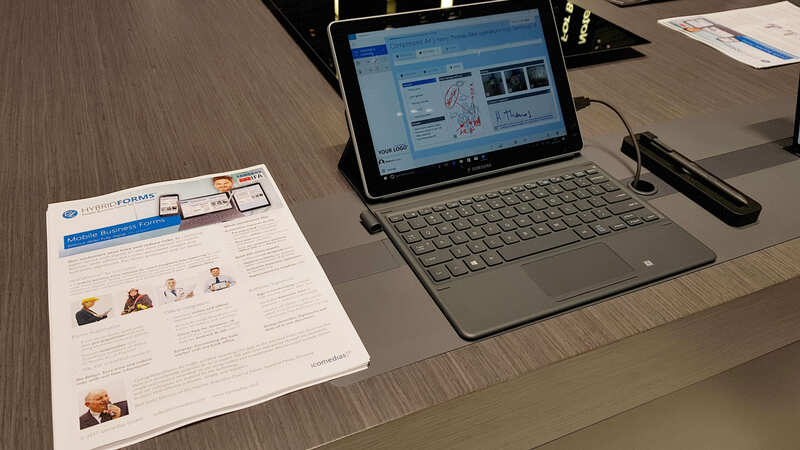 icomedias supports companies with the transition to digital, moving to paperless forms can be completed within a few weeks with HybridForms. 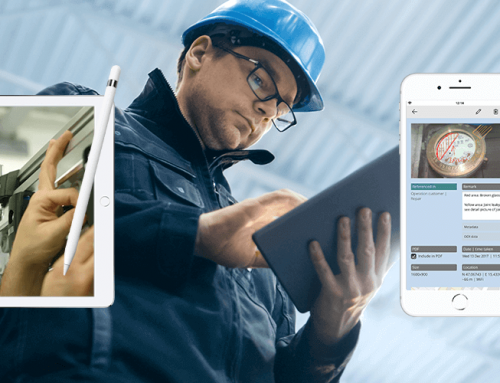 The HybridForms app for mobile data entry is available as a native app for Android, iOS and Windows 10 complete with full offline support. 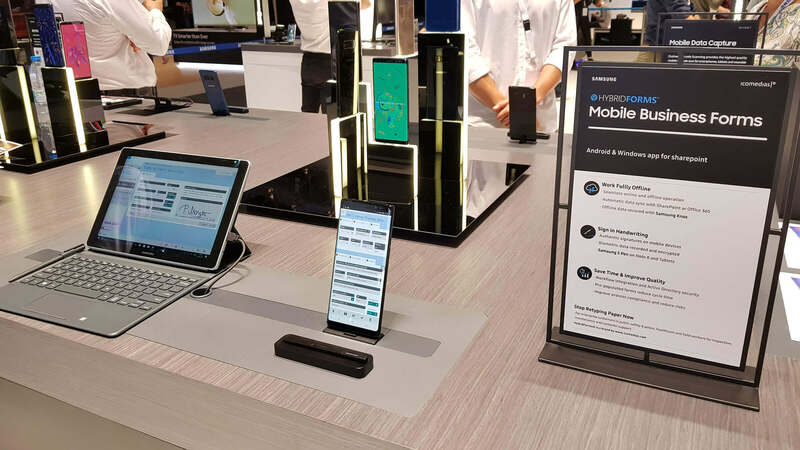 This app can also be used in a mixed environment of different systems and devices and therefore offers companies the maximum flexibility. 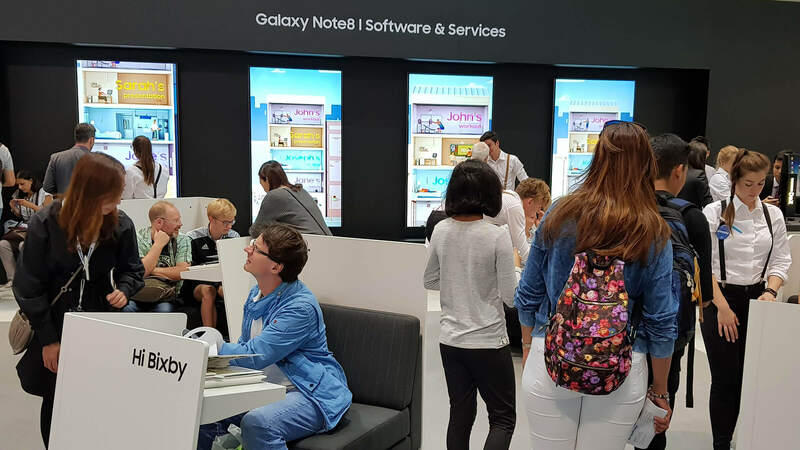 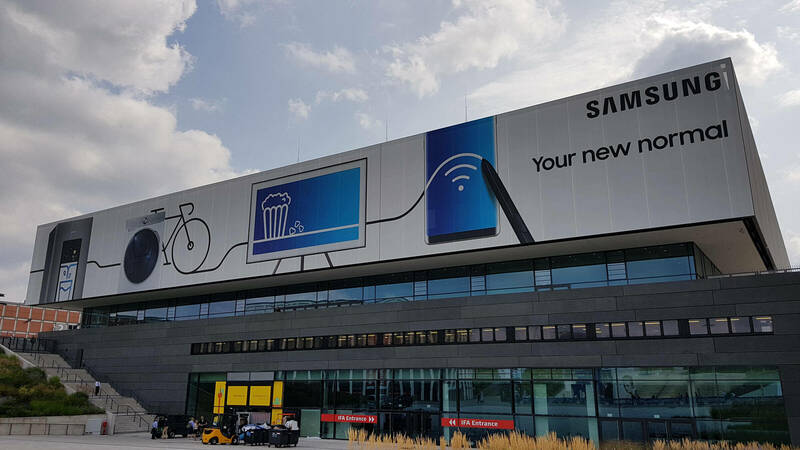 HybridForms was demonstrated on the new Samsung Galaxy Note 8 for Android at the IFA Berlin for the first time. 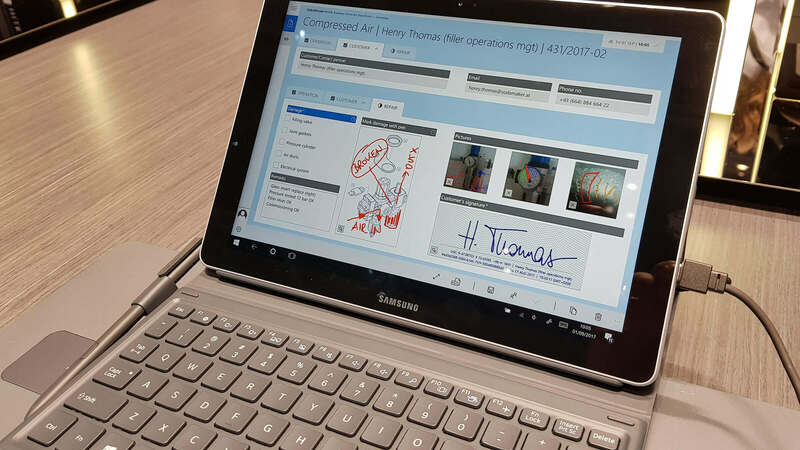 Using the Samsung S Pen allows for a finer, much more precise control of the app, especially when annotating photos, drawing freehand sketches and writing handwritten biometric signatures. 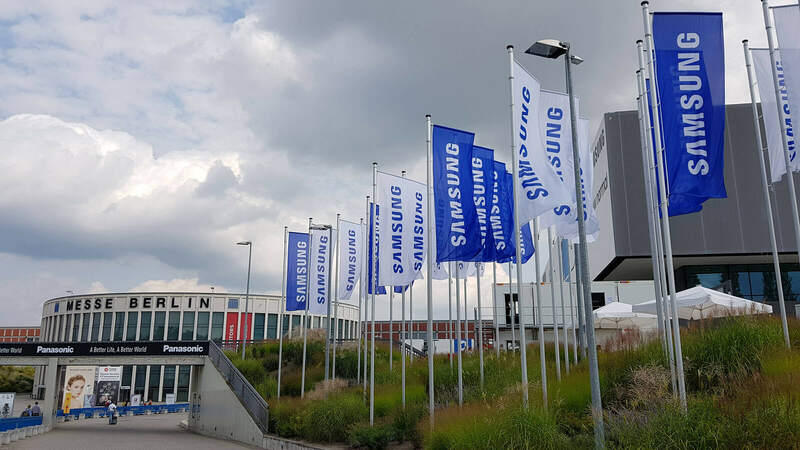 The issues of security, Samsung Knox and MDM Mobile Device Management were focussed in a separate business area. 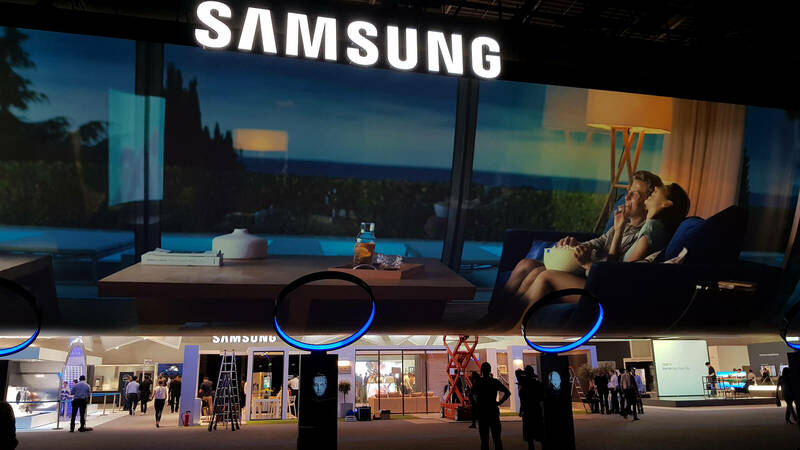 Samsung Knox was developed for encrypted, highly secure data access on mobile devices and this solution is deeply rooted in the hardware. 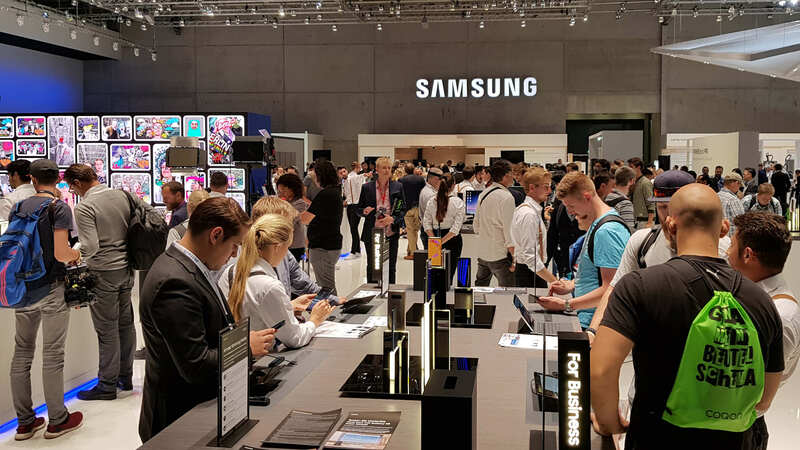 The HybridForms Secure Police app for Samsung Knox integrates this innovative technology and is therefore ideal for all departments when handling sensitive company and personal data.